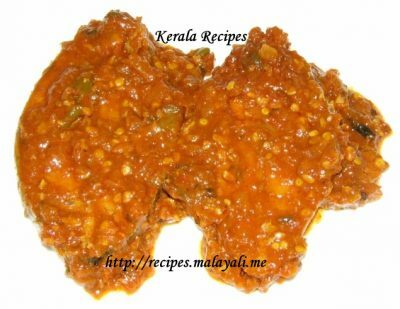 Chilly Fish Masala is a very spicy dish made using dried red chillies (Vattal Mulaku). 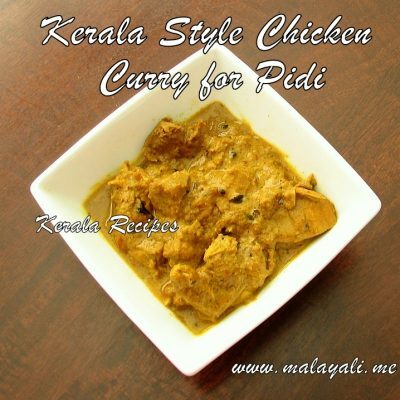 The Fish Masala gravy is very thick and unlike the usual Kerala Fish Curry, this dish doesn’t have lot of gravy. The gravy has a nice spicy and tangy taste. 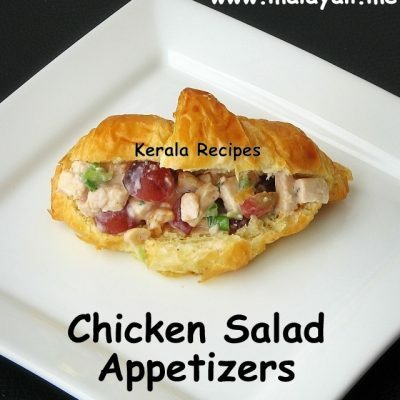 If you love spicy food, then you will like this dish. 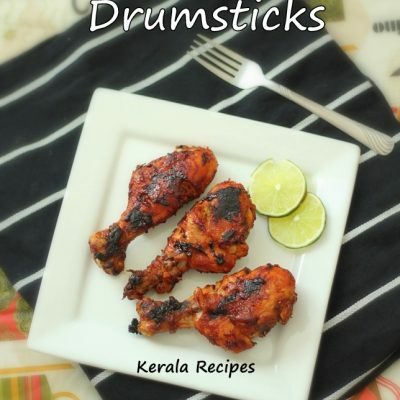 You can serve this curry immediately unlike the usual Kerala Fish Curry which has to be kept for a few hours before serving. Enjoy this Chilly Fish Masala with Rice or Rotis. This fish curry tastes similar to the Indian Fish Curry which we get at most of the good restaurants. 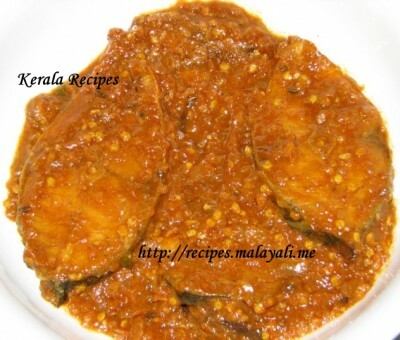 Serve this Fish Masala with Appam, Chaappthi, Roti or Rice. Clean the fish thoroughly and soak it in water along with 1/2 tsp turmeric powder and 1 tbsp lemon juice for 5 minutes. Wash and drain the fillets. Keep aside. Grind the onions roughly into a coarse paste and keep aside. Grind ginger, garlic, red chillies and green chillies to a coarse paste. Heat 2 tbsp oil in a pan. Add the cinnamon stick, cloves, star anise, cardamom and fennel seeds and saute for 2 minutes. Next add the onion paste and saute till it begins to brown lightly. Add the ginger, garlic and chilly paste and saute for a few more minutes. 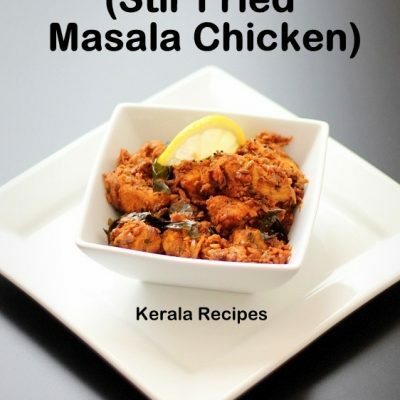 Reduce heat and add fish masala powder, red chilly powder and turmeric powder. Saute for a minute. Soak tamarind in half cup of warm water for 5-10 minutes and extract the juice. Add the tamarind juice and tomato sauce to the pan along with salt to taste. Add 1 more cup of water and bring the gravy to a slow boil. When the gravy starts boiling, reduce heat to medium and add the fish fillets. Ensure that the fillets are covered in gravy. Cover and cook the fish for around 12-15 minutes swirling the pan occasionally. Remove the lid and continue cooking for a few more minutes so that the masala gravy becomes thick and coats on the fish. If you don’t have Fish Masala Powder, you can use 1 tsp Coriander powder and and 1 tsp Kashmiri Chilly Powder. I have used Canned Tomato Sauce for convenience. You can also use fresh homemade tomato puree instead of tomato sauce. For making tomato puree, use 2 ripe tomatoes. Make a slit with a knife on the bottom of each tomato & boil the tomatoes for a few minutes until the skin starts peeling off. 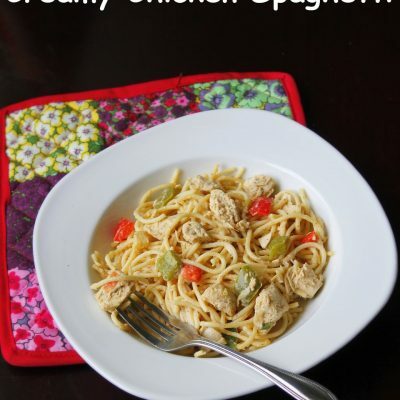 Remove from boiling water and add it to ice cold water to stop cooking. Remove skin and seeds if possible and blend it with 2 tbsp of water.